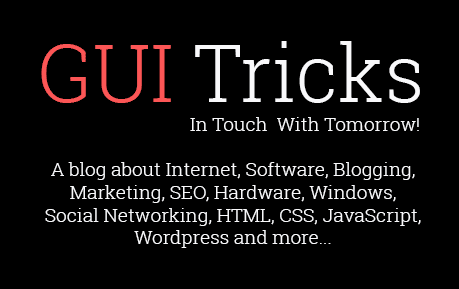 4 Steps To Take Advantage Of Every Micro-Moment | GUI Tricks - In Touch With Tomorrow! 4 Steps To Take Advantage Of Every Micro-Moment - GUI Tricks - In Touch With Tomorrow! Mobile devices have forever changed the way people shop. And when we say mobile devices, we don't just mean smartphones -- though they are the most common. There's also the Apple Watch and your tablet to think about. Nowadays, the battle for consumers' hearts, minds, and -- admittedly -- dollars is acquired or lost in micro-moments. Google coined the term, micro-moments, to describe the little spans of time when consumers make use of their mobile devices for very specific tasks. A daily session online has been aptly replaced by fragmented interactions that now occur at a moment's notice. Nowadays, people make snap decisions by looking through their phones. It can be through finding whatever they want, where they want to buy it, deciding what they want to do, or what they want to know. What mainly enables people to act like this, and make spontaneous decisions you ask? Well, you can easily blame the super computer hiding inside your pocket. Our mobile devices have trained us to expect brands to deliver what we're looking for and when we're looking for it immediately. We want things done, and want them right away. 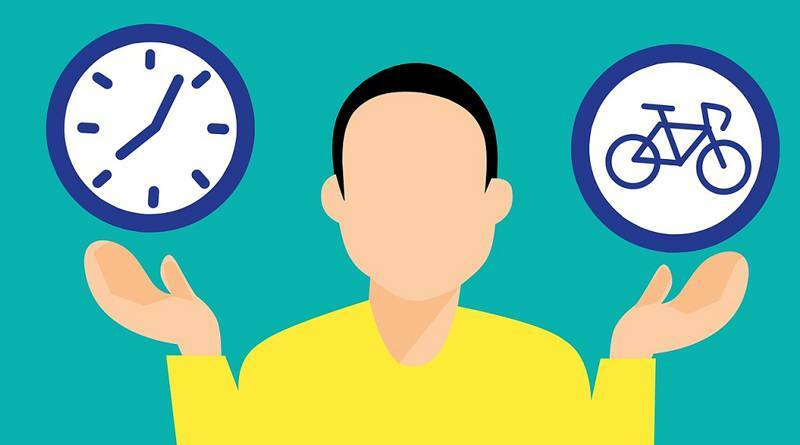 We check our phones 150 times a day, and each sessions lasts, on average, 1 minute and 10 seconds. 82% of mobile users consult their phones before they buy products. 69% believe that the quality, timing or relevance of a company's message influences their perception of a brand. Among leisure travelers who use smartphones, 69% search for travel ideas during spare moments. 91% of smartphone users look up information while in the middle of other tasks. Before any kind of micro-moments inspired strategies can happen, it is necessary to take action at an internal level. And that means preparing your team of marketers for the steps to take in a micro-management acquisition. Creating new and fresh content, and improving a mobile site's loading time is only part of the bigger picture. Real preparation involves your entire company agreeing to undergo that unified approach to give your shoppers the experience they need and expect. Combined the online & offline merchandising and marketing teams. 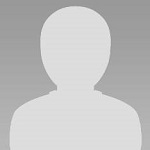 Provided a single view of inventory across all channels, and consequently gave a single view of the customer. Create a cross-functional committee to allocate resources and influence budgets. Have the Chief Information Officer and Chief Management Officer work closely together to get needed customer data, analytics, and insights which can improve customer experience. The results of Macy's little experiment revealed that customers who shopped both in-store and online were 8 times more valuable than those who shopped in a single channel. A micro-moment is only the start of the equation. When you nurture that quick moment properly, it leads to engagement, and the results you would really want. The plan starts with a complete site redesign or restructuring at times, especially if your site's channels aren't coordinated at all. 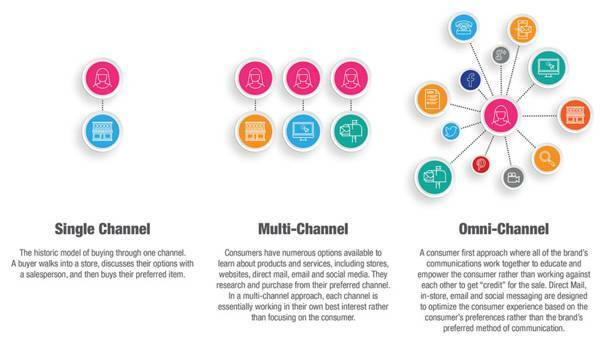 To fully take advantage of everyone's micro-moment, your company needs to begin implementing an omnichannel marketing strategy. Even retail giant, Target, learned something interesting about its customers. After 2014's successful Black Friday sale, Target discovered that 98% of Target's guests shopped digitally and three-quarters were starting their experience on a mobile device. Target then went on to declare that mobile was its new front door to the store and that it was time to reassess the internal structure. To help you create a tailored plan for your omnichannel shoppers, some data analysis is in order. Develop a deeper knowledge of your target audience. Engage with your customers actively on social media platforms, emails, and in-store. Check your Google Analytics from time to time. Today's generation of consumers is fond of customizing their shopping. And oftentimes, customization leads to an online-to-offline shopping journey. For instance, they would prefer to order their products online and pick up those same items in the actual store -- free of hassle, long lines, and crowds. In other words, your visitors are after a seamless shopping experience that would make their lives infinitely easier. Years ago, an experience like this would have been very difficult to achieve, but nowadays, thanks to that powerful computer you hold in your hand or have lying around in your desk or tucked into your pocket, an integration of all the channels are perfectly possible. Take Rebecca Minkoff -- a brand that targets millennials, for instance. Their target market is female, young, and stylish. In its stores, their shoppers can use oversize digital displays on the walls to browse merchandise, and request for fitting rooms. When their customers are unsure about making the purchase, they can save the items on their smartphone and buy them later. To up the ante, their customers also receive a promotion or a reminder related to the items they saved. And it's all thanks to an integration of a universal ID technology. In doing that, Minkoff saw a 6 to 7 times increase in its ready-to-wear sales in less than half a year. No one wants to shop in an e-commerce site that loads very slowly. Who wants to stick around in a site that takes at least half a minute to load? This fact calls for a need to optimize a business' site for mobile search. Everybody sticks to their phones these days, and you would be at a disadvantage if you thought otherwise. Countless companies -- Target, Macy's, Minkoff -- recognize the value of mobile phones. Incorporating responsive web design: When your server delivers the same set of HTML codes on the same URL regardless of the user's device (desktop, tablet, smartphone, etc), your site's design will change depending on the device your visitor is using. Dynamic servicing: Your web server must deliver a different version of HTML, even if your site does use the same URL regardless of the user's device type. Furthermore, your user's experience will differ depending on the kind of device your users are using. Mobile templates: When you use separate URLs, your web server will deliver a different set of codes based on the user's device size. This happens using HTTP redirection. Life is made up of moments. And when we start to talk about the customer journey, there are I-want-to-know moments, I-want-to-do moments, I-want-to-buy moments, I-want-to-go moments. Those moments are what matter. 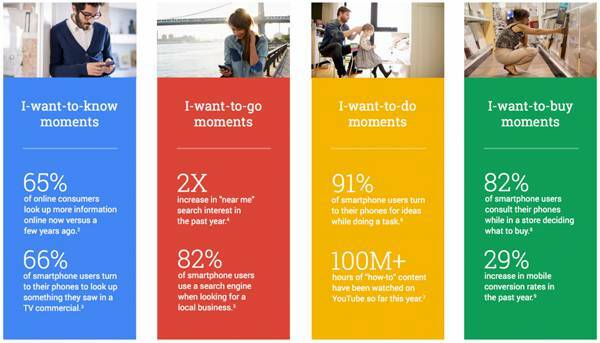 And they are, as Google calls them, micro-moments: the game changers for both brands and customers. And with how customers have been behaving lately, the successful brands of tomorrow will be those who take every opportunity they can. It will be those brands who take the necessary steps to take advantage of the opportunity to serve their customers more seamlessly and better. Most of the brands mentioned above have done it, and reaped beneficial results. And now, it's your brand's time!